Thank you Inspector General community for making the Chicago Training Conference such a huge success! 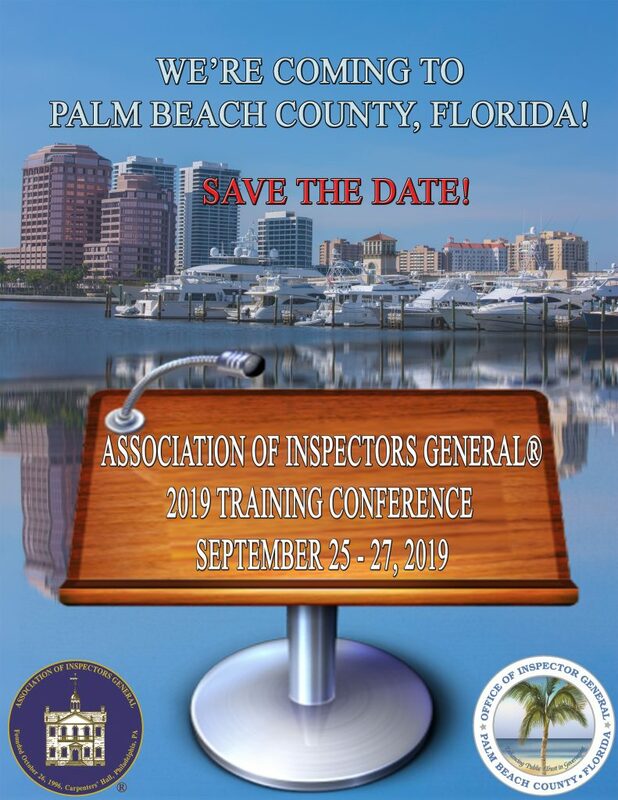 See you in West Palm Beach, Florida September 25-27, 2019! Broaden your skills by attending smaller, topic-focused breakout sessions. 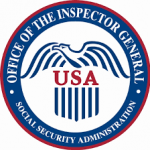 Connect with inspectors general, analysts, investigators, auditors, and other government and industry experts. 300 attendees expected from local, state, federal, military OIGs and private companies. 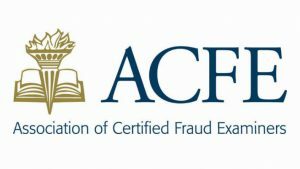 Earn 18 CPE credits to apply towards AIG and other professional certifications.